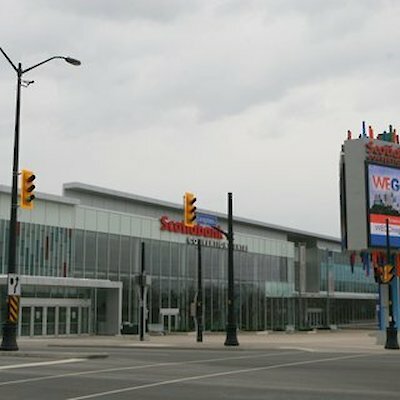 Congratulations to the Scotiabank Convention Centre in the Fallsview area of Niagara Falls that recently had its 2nd birthday. In the two years this centre has been opened they’ve held 259 events. 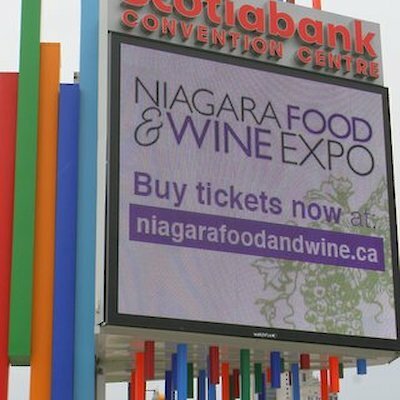 There have been a multitude of successful public and corporate events such as: Investors Group, Canadian Tire, Niagara Food and Wine Expo and the Niagara Sportsman Show. Niagara Falls Mayor, Jim Diodati said, “The centre continues to prove its worth to our city and has impacted our city with an influx of $9.3 million”. Incidentally, the Fallsview area has always been a popular place to hold public events. In 1872, Wild Bill Hickok and Buffalo Bill Cody organized a Wild West Show on the lands that the convention centre now occupies. A large number of Native Americans and buffalo were brought in for the extravaganza.